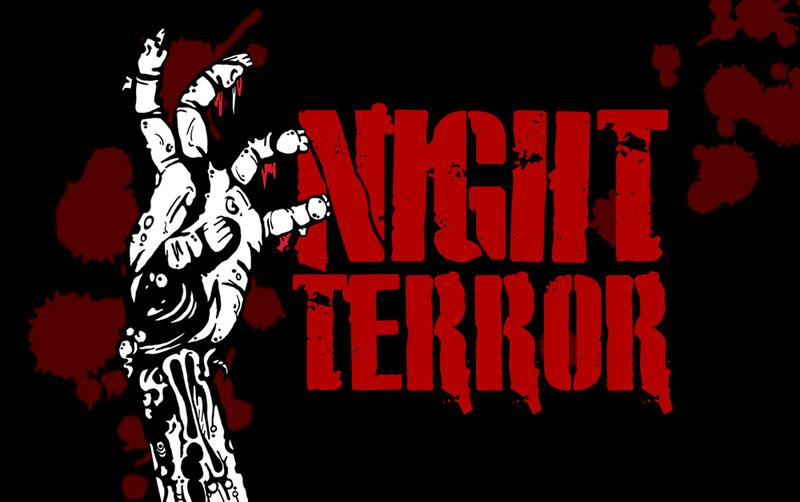 NZ Airsoft Night terror is back at Asylum Paintball for the 4th consecutive year ! If you are a keen airsoft player you better not miss it. Asylum Night Terror is a 10 hour Airsoft scavenger-battle with bucket loads of atmosphere and intense CQB gaming though a haunted former Mental Asylum. The game starts early afternoon, when the sun is up and you can see plenty of competitors to shoot at. But after dinner, the sun goes down and the whole experience changes! Who know what you’ll find in the dark, or what will find YOU! With all the efforts the NZ Airsoft team is putting in this event is going to be huge and you better not miss it ! If you are bringing your own Airsoft Taggers (Airsoft Guns) to the event please follow the rules and regulations outlined below. All visiting guns must be presented for testing and tagging upon arrival. Please do this as early as possible to avoid missing out on the start of the game. Please remember that FPS limits are the “Maximum allowed” and are not a goal. A 100 spring (or equivalent power) is sufficient for CQB. All guns will be chronoed and tagged on 0.25g. Any gun that strays over the FPS limit will be banned from use. Use of full auto or the abuse of burst fire will result in players being ejected from the field. When you get shot, you must immediately cease game play, raise you hands in the air and call “HIT” loudly. If you are carrying Loot, you must drop one item and you may then perform 1 of the 3 Re-Spawn options listed in the section below. Once you have completed your chosen Re-Spawn option you call, “BACK IN” loudly and continue playing. Only BB’s hitting your person count as hits. This includes any clothing, backpacks, kit or protective gear you are wearing. Gun Hits do not count. If a BB strikes your gun you do not have to claim it as a hit. We recommend you call “GUN HIT” so your opponents do not think you are cheating. Ricochets do not count. In such an enclosed environment with so many BB’s being fired we only count the ones that hit the player directly.